Below is a summary of issue #158-159, published in November-December 2014, January-February 2015. This issue is available for purchase online by clicking “Add to Cart” below. Surprise, surprise: 2015 is off to a much better start than the several previous years. And three categories of wine are especially hot in restaurants. The original Chianti district, first demarcated in 1716 — and since 1932 officially known as Chianti Classico — is one of the world’s great wine appellations, and home to many outstanding wines. But it is hardly resting on its laurels: Chianti Classico wine quality has never been better. 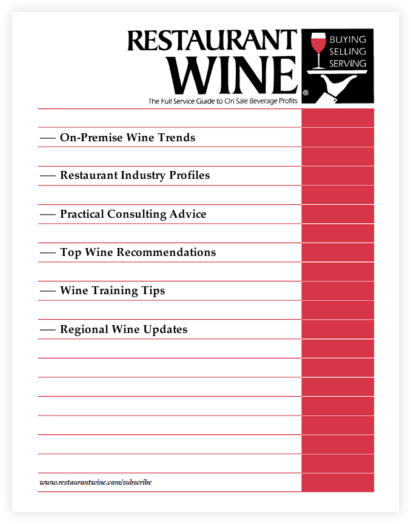 Here, we catch up with 159 recommendations from 65 producers, from Antinori to Vignamaggio. 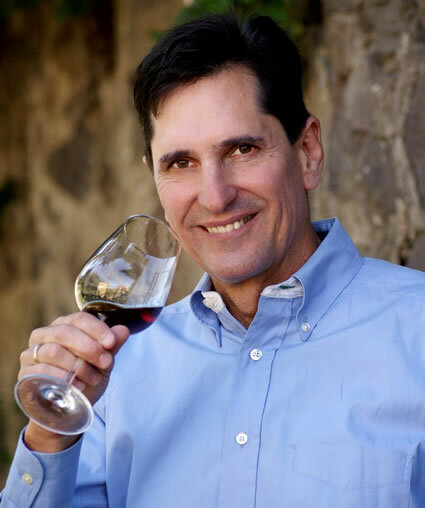 An extensive range of wines is presented here, from California and Washington state, including superb 2012 California Pinot Noirs, Cabernet Sauvignons & Merlots; and outstanding 2013 Sauvignon Blancs. – Excellent Malbecs from Argentina. – Outstanding values from Australia’s Clare Valley. – Terrific Cabernet Franc from Chile. – Great white wine values from France. – Top Italian white wines, from dry to sweet, and still to sparkling. – Other great Italian reds from Tuscany & Umbria. – Exceptional New Zealand Sauvignon, Pinot Gris, Riesling & Pinot Noir. – Remarkable white and red wines from South Africa.